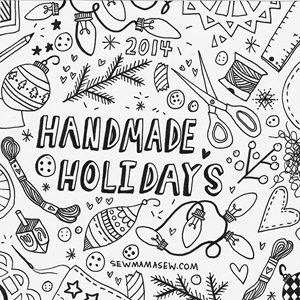 Have you been following along with the 2014 edition of Handmade Holidays at Sew Mama Sew? 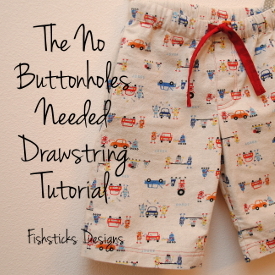 I’m the guest curator today, and I’ve put together a list of tutorials just for those of you with boys (little and big) on your holiday sewing lists! 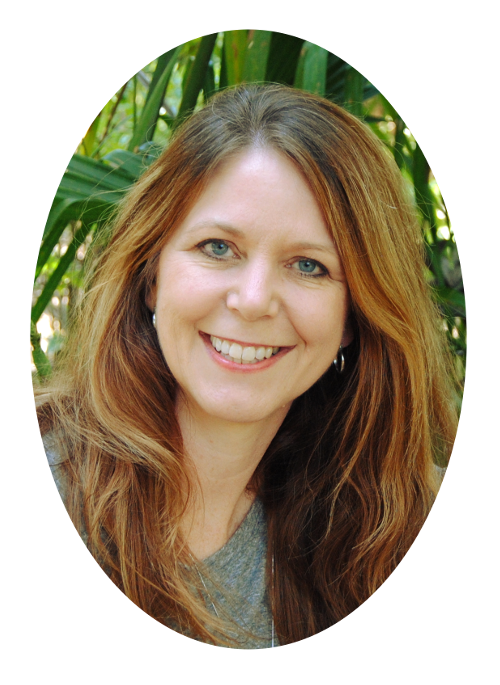 Just click right here to read all about them! 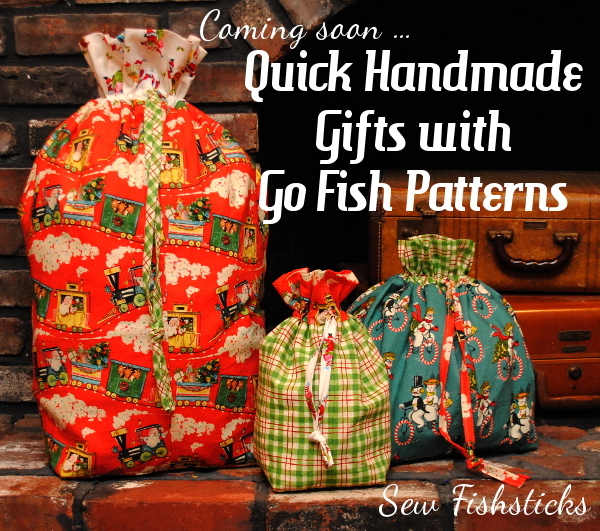 I’m also working on putting together some quick gift ideas for everyone on your list using my Go Fish Patterns. I’ll have those right here tomorrow morning. 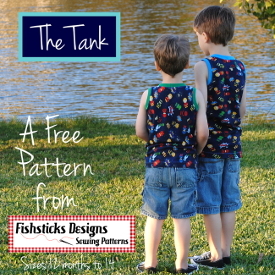 Don’t forget that all of my Go Fish Patterns are on sale through Saturday! You can find those details right here. 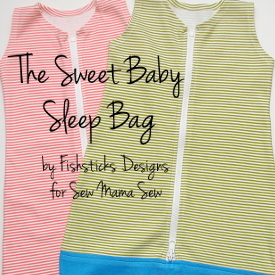 I’m guest posting over at Sew Mama Sew this morning with a free pattern for sweet new babies! 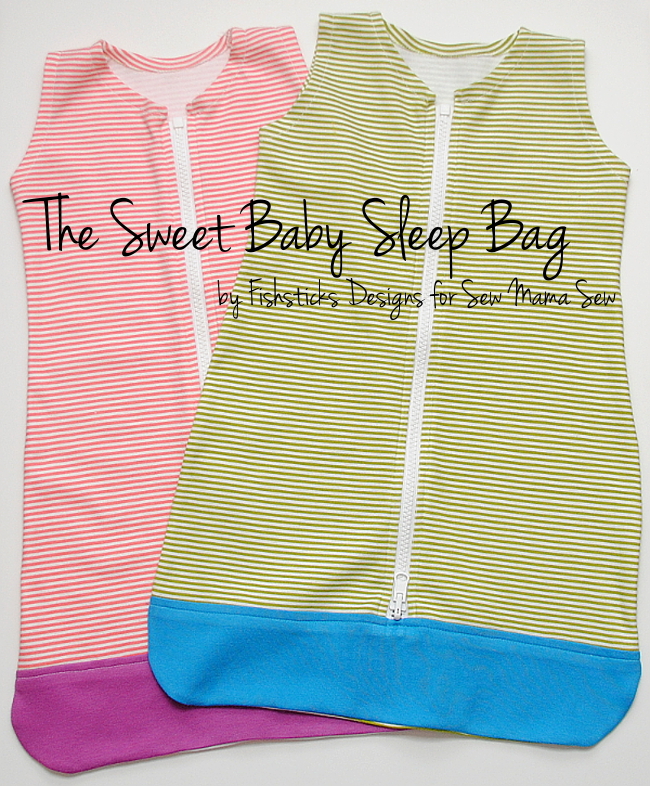 You can hop over to check out the Sweet Baby Sleep Bag pattern right here: Sweet Baby Sleep Bag Pattern + Tutorial, and be sure to Pin it or bookmark it for all those future baby showers. It’s such a practical gift, and it’s a quick and easy sew that looks a lot more complicated than it really is! 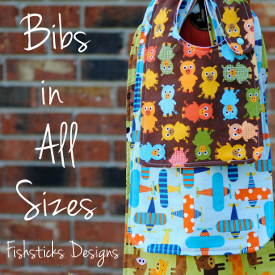 Oh, and if you sew one, please share it, especially if it’s modeled on a sweet new baby. New baby pictures make my heart melt!